This podcast is for people who are looking for motivation to become their best self. Ever wake up hating life? Hating that you have to go to work or get out of bed? I did too until I an idea occurred to me. 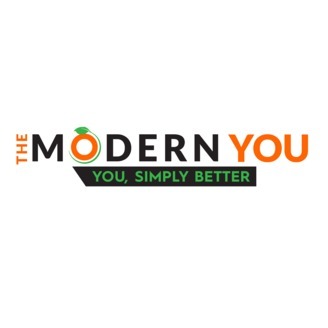 In The Modern You Episode 8 I share with you my simple and easy solution to waking up with a better attitude and actually enjoying your morning. 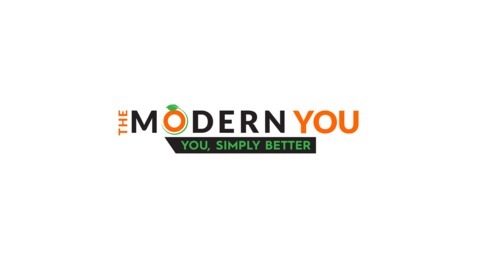 Plus if you go to themodernyou.com/goodmorning I will provide you with instructions and show you some examples of how others have done it in the past. If you found this episode useful be sure to rate and review my podcast on iTunes as well! Thanks so much for your support!